November 24th is a day that would be wrapping up our wonderful 2018 wedding season, and what better couple to do that with than Kelly & Mitch?! The weather was not ideal in any bride’s eyes, with cold temperatures and rain on the way, but it was still a dream in our book! They held their ceremony and reception at one of our most favorite venues, Brandywine Manor House. Situated on 85 acres, this venue provides plenty of beautiful photo opportunities and amazing service for the elegantly rustic bride & groom. 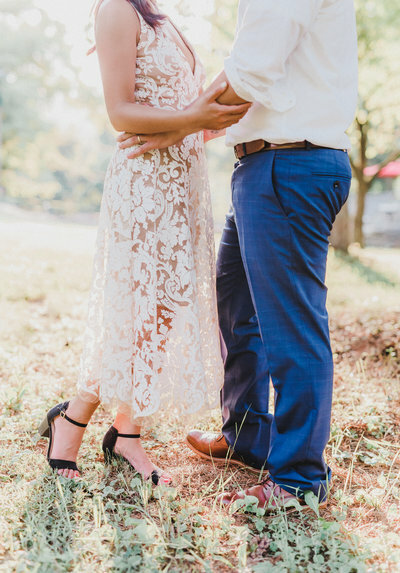 Our favorite moments from throughout the wedding day were Kelly & Mitch’s first look, their beautiful ceremony, and the crazy fun party they threw for all of their guests. From the initial inquiry we received from Kelly, to their engagement session in Bethlehem, and now their wedding day, we had so much fun capturing Kelly & Mitch’s love! Congratulations to the very new Mr. and Mrs. Coleman! We thank you from the bottom of our hearts for allowing us to serve you on your beautiful wedding day. We look forward to watching you grow as a couple and wish you many blessings in your marriage!